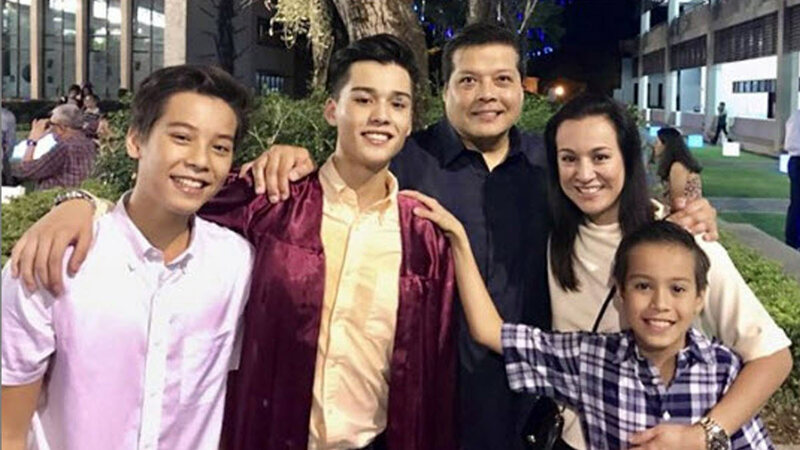 Mikee Cojuangco worried that respect is "getting forgotten by this generation"
With two of her sons in their teens, Mikee Cojuangco (2nd from right) is convinced that parents adjust more to their kids rather than the other way around. Mikee Cojuangco is now a mom to two teenage boys: her eldest son Robbie, 19, and her second son, Raf, 17. 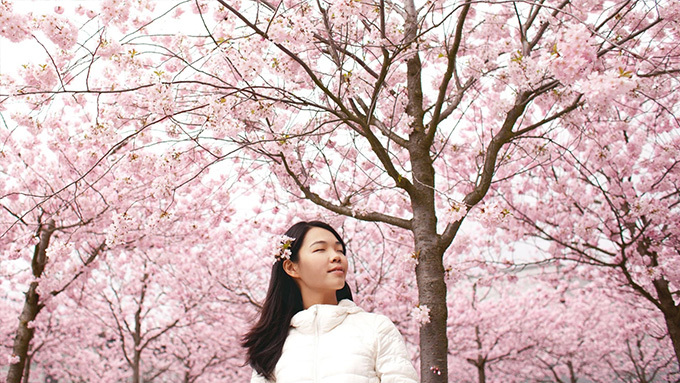 Her youngest, Renzo, is still in his pre-teen years at 10. As she watches her boys go through their teen years, Mikee reveals adjusting her parenting style to keep up with their changing needs and wants. "Marami talagang changes sa tao na yung parents yata ang pinaka-nag-a-adjust. "Kasi sila nagbabago, para sa kanila normal lang yan, natural lang, di ba? "Pero yung parents, you see them yung maliit pa sila, very dependant sila sa iyo. "Masunurin sila, 'tapos mamaya medyo pasaway na. "Dini-discover nila sarili niya, so it's also a learning process for the parents." Mikee continues, "We pick our battles, because there [are] some rules that we had na mas applicable to younger poeple. "We have to be a little more patient because, kunwari, may rule kami na no electronics on weekdays, pero dun nila ginagawa lahat—pati research, pati homework. "There's never an end to learning, there's no formula. "It just really boils down to faith and trying to make sure we have taught them the values to be good people. "We are also trying to tell them that we have roots, but we also have ways." PEP.ph caught up with Mikee during the festivities for Earth Hour 2019, held last March 30, at Circuit Makati. One of the values that Mikee hopes to instill in her sons is respect. "It's some of the things that are getting forgotten by this generation," she observes. "Things we took for granted like respecting your elders, respecting your peers, or respecting each other, and being more deliberate in going out of your way to do something for other people, mga ganung bagay. "Even in the way we communicate with each other, just because you have the platform to speak doesn't give you the license to speak in any way you wish. "You still have to be respectful, and in doing so, I believe the more people will listen to you."